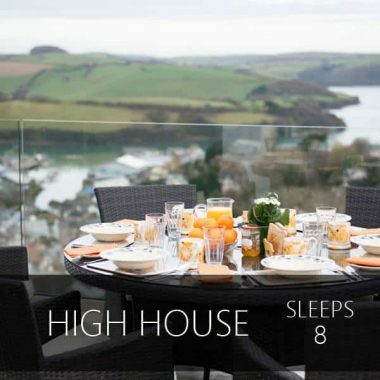 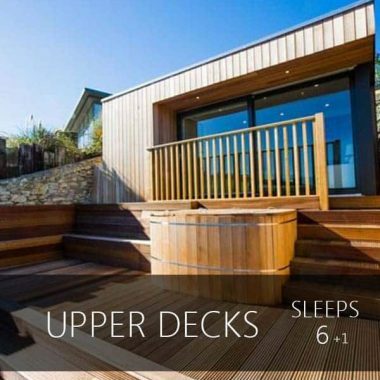 Our holiday homes in Salcombe offer luxury on tap – hot tubs and Jacuzzis included. 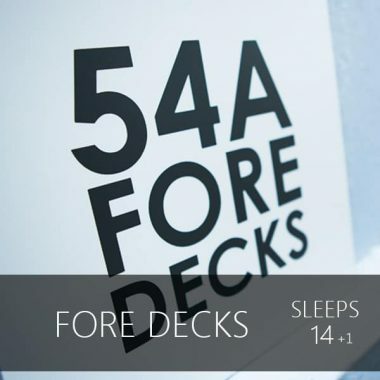 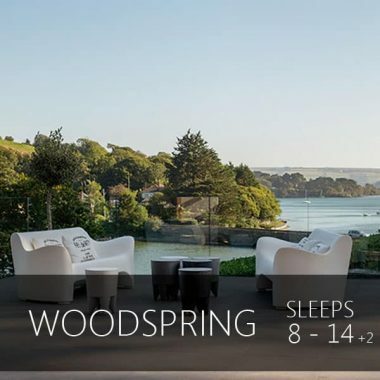 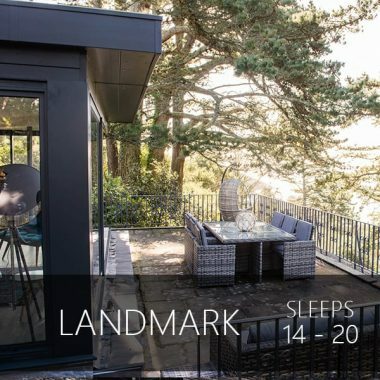 Relax after a day out exploring the coastline, soothe your muscles after partaking in the epic watersports on offer, or round out an evening of gourmet dining with a cosy soak under the stars. 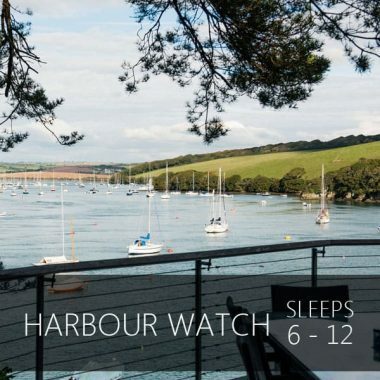 Sit back in the bubbles, perhaps with a glass of bubbly of your own, and look out over mesmerising views of Salcombe. 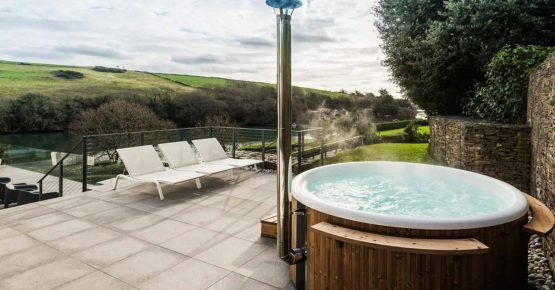 Soak up the relaxation and enjoy the fresh South Devon air from your private hot tub. 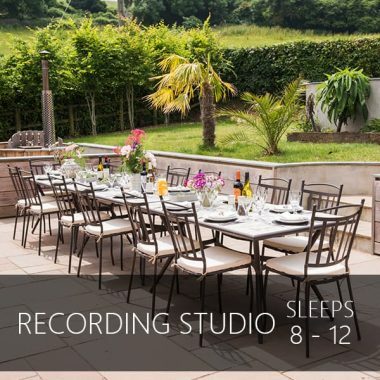 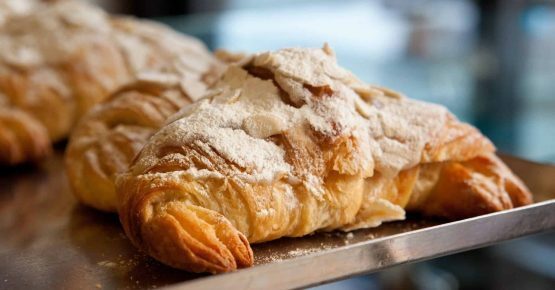 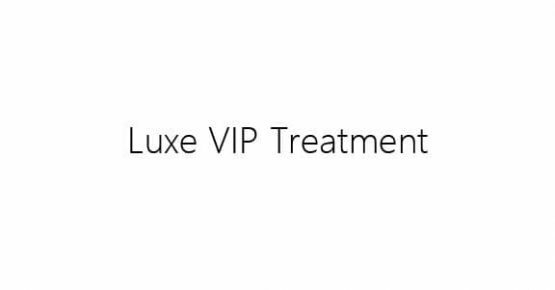 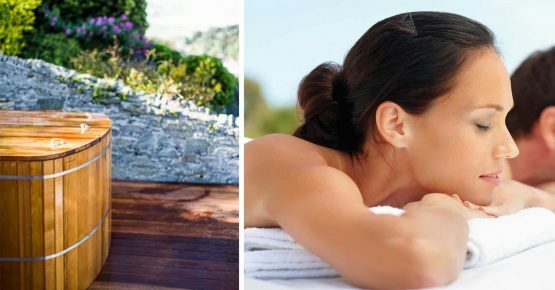 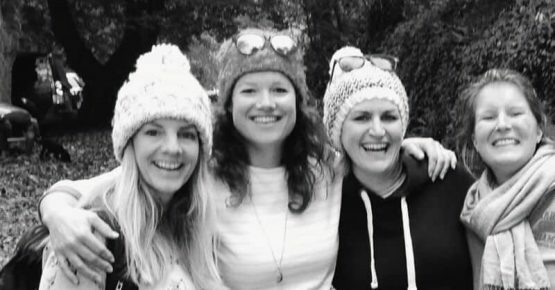 Head for a luxury holiday home in Devon and you’ll find we are fully equipped to offer the very best in relaxation; but if there’s anything we can do to make your holiday even more pampering and decadent, just ask. 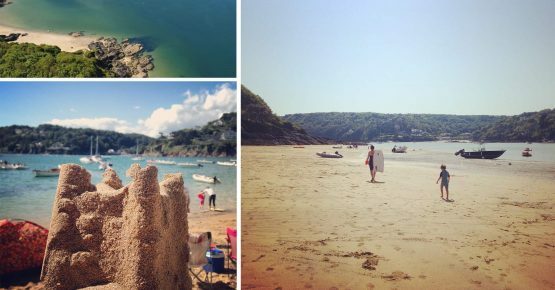 Fill out the form with your requirements and we’ll send you the BEST option for your luxury hot-tub stay in Salcombe!